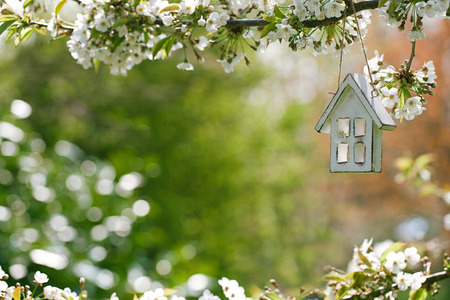 There are many great reasons to buy a home in Austin Texas and the surrounding communities, such as Lakeway, Costa Bella, Flint Rock, Spanish Oaks, Lake Pointe, Falconhead, The Hills, Arbolago, and Vineyard Bay. Austin is one of the best cities in America to live. And one of those reasons is the amazing food! Every year, TripAdvisor.com comes out with their list of top restaurants in Austin. Out of over 3000 places to eat in Austin, here are the top 3. 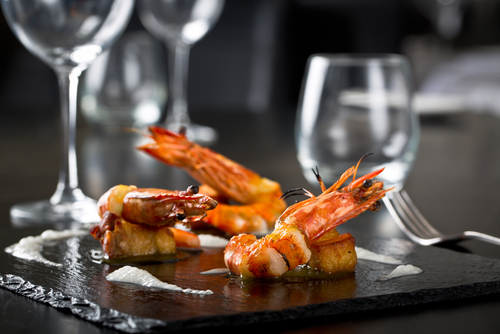 Truluck’s is certainly a fine dining experience, featuring fresh seafood and prime steak, along with wine by the bottle or glass. The prices may be higher than average, but so is the food, service, and atmosphere. The full service bar is noted for its happy hour and piano bar. According to Eddie, “Man cannot live by music, wine, and fine dining alone. But it’s worth exploring.” And you’ll certainly explore some of the best food and drink in Austin at Eddies. Reviewers comment on the comfortable elegance and the amazing service, not to mention the delicious food and drinks, and of course happy hour. Hands down the best Japanese cuisine in Austin. Featuring a daily menu, Uchi serves up Japanese dishes such as kinkan kanpachi (amberjack, kumquat, negi), and wagyu no daikon (ribeye, daikon, curry). All of this comes complete with valet parking and a knowledgeable and attentive wait staff. 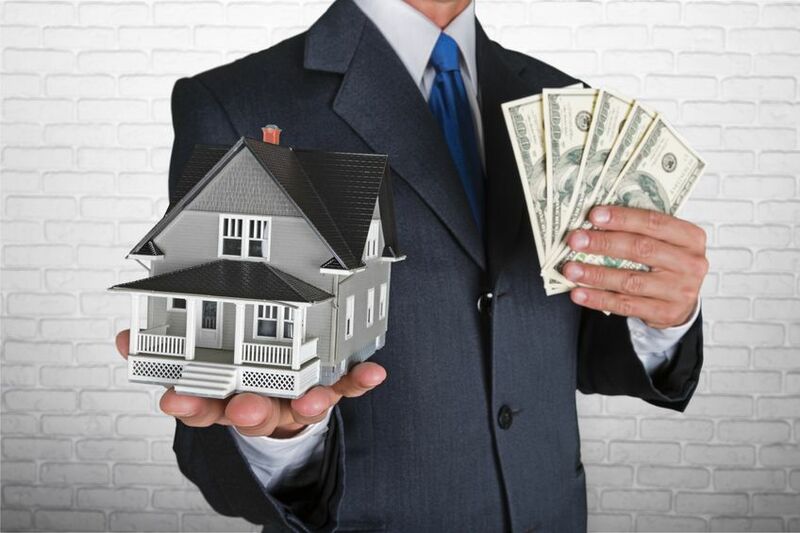 Want more great reasons to buy a home in the Austin area? Check back on our blog every week for more great places to eat and things to do here! Sure, Spicewood may be a small town, but it’s big on taste! According to one of the top restaurant review websites, tripadvisor.com, virtually all the restaurants in Spicewood get top reviews. Whether or not you own a home in Spicewood, it’s time to try some of the great food here. Why not start with these top picks? What small southern town would be complete without amazing BBQ? 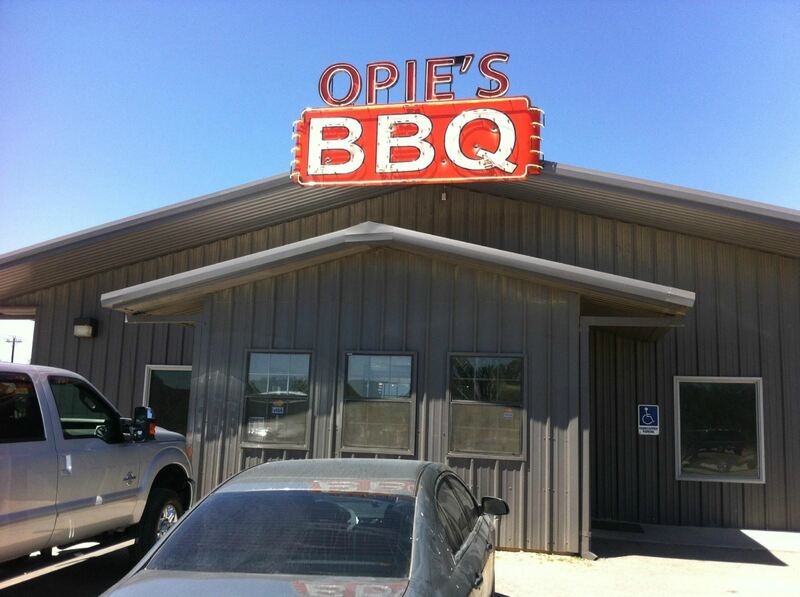 Opie’s award winning BBQ restaurant is filled with all the BBQ meats you could ask for. They also feature meats such as jalapeno cheese sausage and sides like butter beans. For the classic American food and bar experience, there Angel’s. People rave about the atmosphere and about the play areas for kids and dogs in the relaxing outdoor seating. And of course they have great local brews on tap as well. If you’re looking for the best steak in Spicewood, look no further than J5. They feature amazing steaks in a laid back atmosphere. With their friendly staff and great wine selection, you’re sure to have a great night on the town.